23 minutes of sonic heart pounding good. My latest collection of 45s I picked up over the weekend. This time from Ditch Records in downtown Victoria. It begins with the contemporary Mumford & Sons. 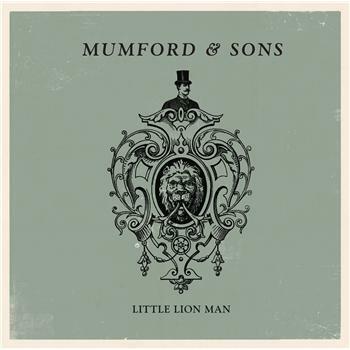 The song “Little Lion Man” has taken on new meaning to me as of late and seeing it at Ditch was kismet so i had to have it. The b-side might be of interest to you major fans as its not on their album and could be new to you. Then we blast off to the 60s. I bought “The Nana Song” by The Scorpions for my nana… but he really is singing “na-na” not about Nana. Oh well, groovy beat band of the 60s, and the song sounds great. More beat band action from The Creation, then The Zombies who I have a major lust for as of late. The set ends with some American doo-wop of the 60s in Randy and the Rainbows and then a weird, rare cut from UK’s female vocal group the Four Pennies. The song “My Block” doesn’t appear to have ever been a single. weird. I hope you enjoy the set. Thank you for making the time to listen to music. You can STREAM the set from my MIXCLOUD page.